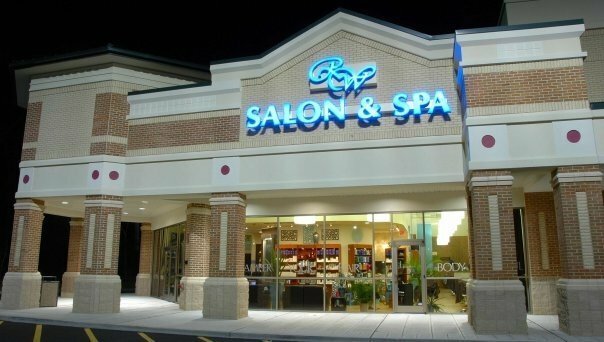 Robin Walter Salon & day spa is a full service salon and spa located 3 miles from ocean City in Ocean Pines, near Berlin, Maryland. 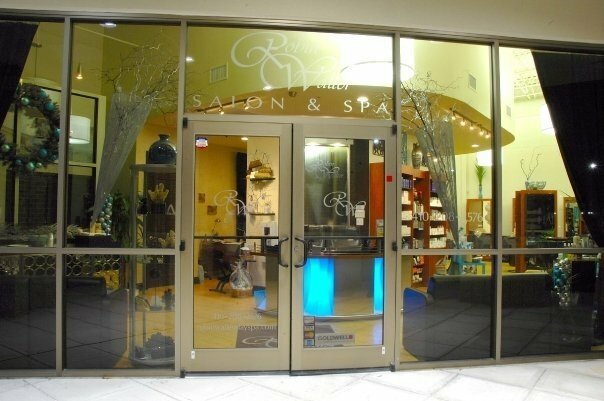 A relaxing and rejuvenation experience is waiting for you. 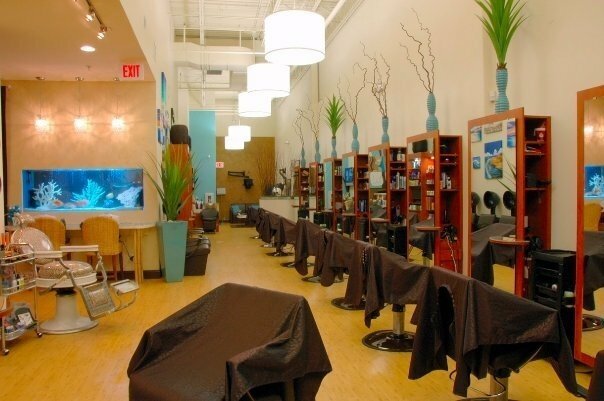 At our full service beauty salon and day spa, we pamper your hair, body and soul.